Jewell Finley Brown Allen, age 83, of Nebo, North Carolina passed away on Saturday, August 25, 2018 at Mission Hospital-McDowell. 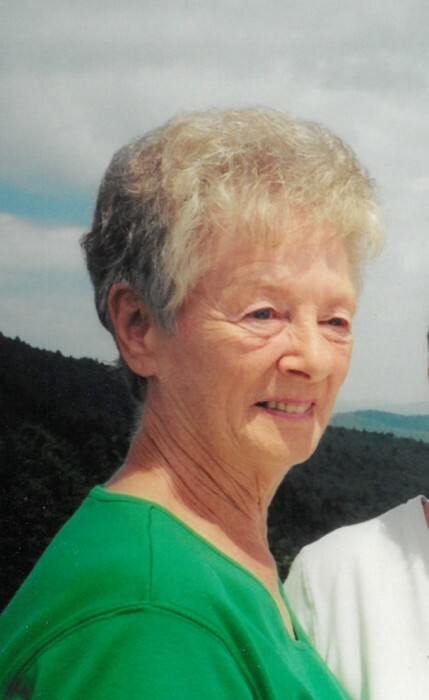 A native of McDowell County, Jewell was born on April 8, 1935 to the late Sam and Vesta Fender Finley. In addition to her parents, she is also preceded in death by the father of her children, Troy Brown, second husband, Dr. John Allen and two sisters, Alice Joyce Finley and Dorothy Jo Cain. Jewell was a member of the Nebo Methodist Church and a member of the Marion Moose Club. She was a very talented woman who enjoyed playing the piano and organ. She formerly enjoyed ballroom dancing and painting. Those left behind to cherish Jewell’s memories are her two children, Til and Gary Brown; two sisters, Justine Phelps and DeEsta Baker. Also surviving Jewell are three grandchildren and five great-grandchildren. The family will receive friends from 1:00 p.m. until 2:00 p.m. on Wednesday, August 29, 2018 at Beam Funeral Service. A funeral service to celebrate Jewel’s life will follow at 2:00 p.m. at the funeral home. Following the service, Mrs. Allen will be buried next to her late husband Dr. John Allen at McDowell Memorial Park. Flowers are accepted and appreciated, but those wishing to make a donation in Jewell’s memory are asked to consider donating to a charity of one’s choice.